The countdown to our second anniversary has begun. 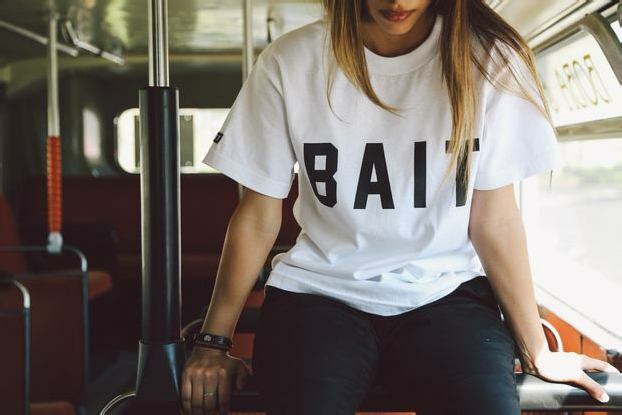 BAIT turns two next Friday, and we’re celebrating the upcoming occasion with a special sale! Between Saturday, October 4 through Sunday, October 12, all BAIT private label items (excluding laces) are 20% off in-store at all three locations! This includes all BAIT-branded items such as the newly arrived joggers, available in black, khaki, and navy. Online customers can enter coupon code BAIT2ANNIV20 at checkout to receive the discount, beginning now.